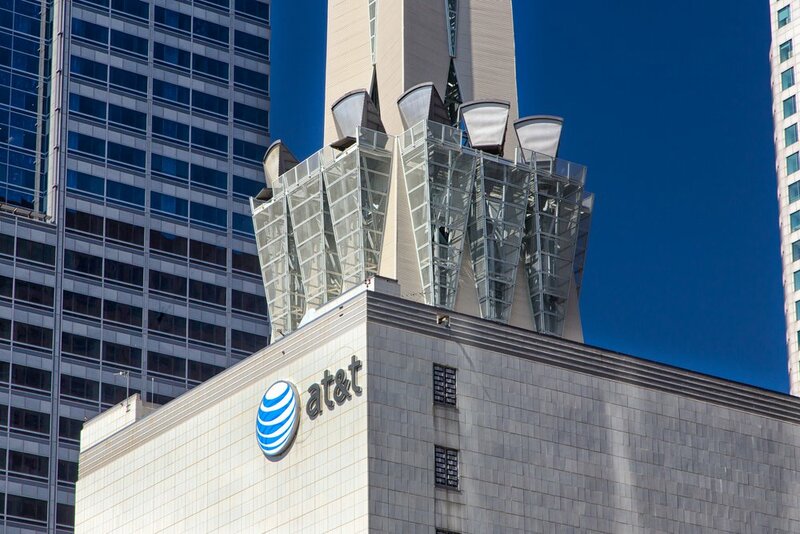 “One of the biggest drivers for AT&T is the yield environment; the stock has a dividend yield of nearly 5 percent, making it a bond proxy of sorts. But Ross points out that yields right now are around the same level they were at in spring of 2013, which was followed by a substantial rate rise, and a consequent slide in shares of AT&T,” reports CNBC. Telecommunications ETFs like IYZ are also benefiting from the Federal Reserve backing off of raising interest rates this year, an important factor because telecommunications is one of the most rate-sensitive sectors. International telecom stocks and exchange traded funds represent an option for yield-starved investors that are also looking to reduce their exposure to rising U.S. Treasury yields. That theme can be accessed with the iShares Global Telecomm ETF (NYSEArca: IXP). 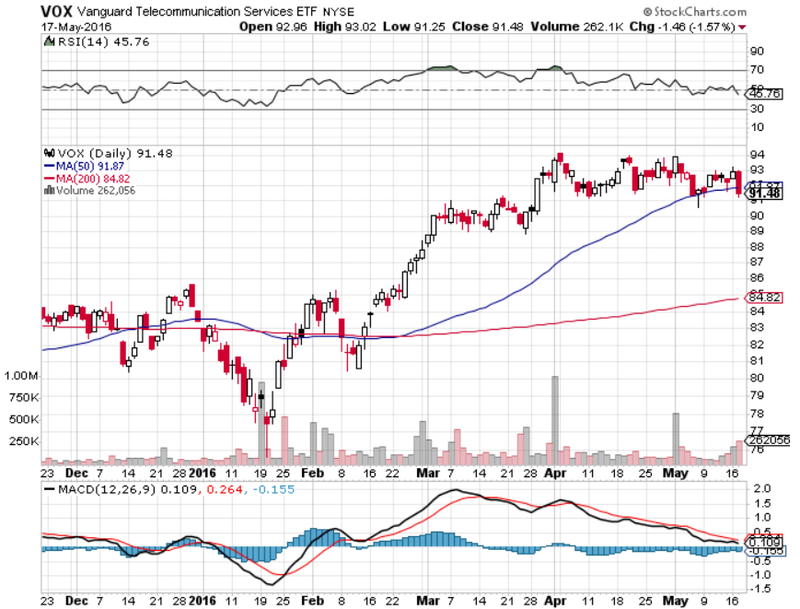 For more information on Telecom ETFs, visit our Telecom category.